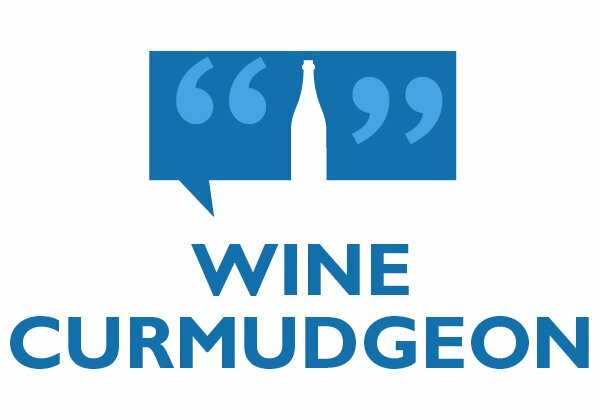 There are so many misconceptions about wine in the United States — often perpetuated by the industry itself — that the Wine Curmudgeon sometimes wonders how we can enjoy wine at all. Let’s clear up six of the most common. 1. 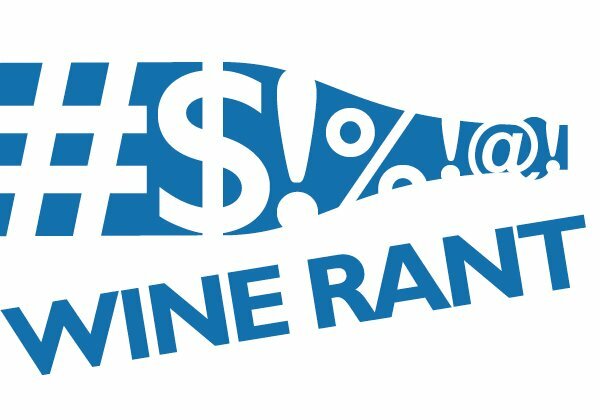 What’s the average price of a bottle of wine sold in the U.S.? $6.22, reports Nielsen, tracking sales from March 2010 to March 2011. In fact, one out of every four bottles of wine sold costs less than $3. That percentage has fallen by about half over the past 20 years, but we are still — overwhelmingly — a country that appreciates cheap wine. Nine out of 10 bottles of wine sold in the U.S. cost less than $12. 2. How many Americans drink wine? Not enough. About 40 percent of Americans say they don’t drink, a figure that has remained remarkably consistent for years. Meanwhile, 20 percent of Americans drink 91 percent of the wine sold in the U.S.
3. Where does the U.S. rank in per capita consumption of wine? 57th. Through 2009, Vatican City was first at 70 liters per person, which is about 8 cases. France, at 45 liters per person, is the leading major country. The U.S. is at 9 liters per person, about 12 bottles a year — a number that has not changed much since 1980. 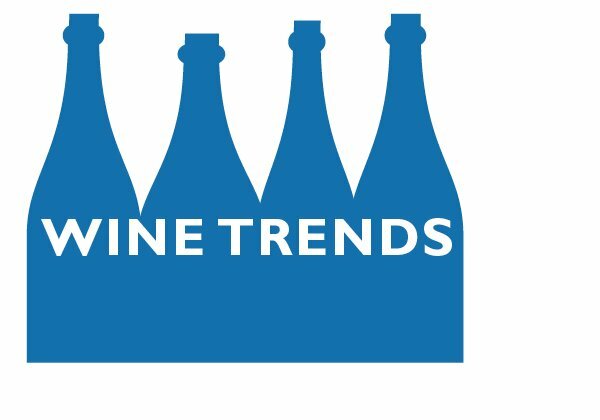 More of us enjoy wine, but most of us, despite the hype over the last couple of years, aren’t all that interested. Even though French consumption has fallen by a quarter over the past decade, the average Frenchman still drinks five times more wine than we do. 4. What’s the most popular wine in the U.S. ?Chardonnay, by about 5 to 3, over cabernet sauvignon, says the same Nielsen study. One out of every five bottles of wine sold in the U.S. is chardonnay. However, this is marked changed from the last decade, when chardonnay outsold cabernet by as much as 2 to 1. Merlot is third, pinot grigio is fourth, and white zinfandel is fifth. 5. How long does the average American keep a bottle of wine? Not very long at all. 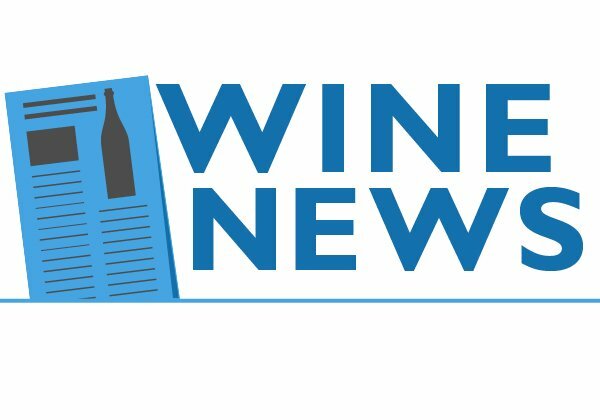 As much as 90 percent of the wine bought in the U.S. is drunk within 24 hours, even though the Wine Magazines make it seem like buying wine to age is quite common. 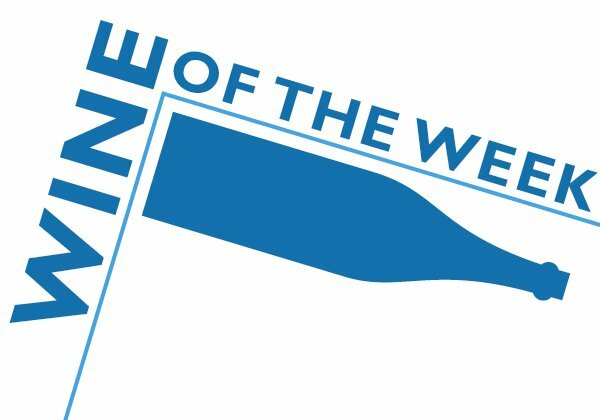 And, depending on the study, some 95 percent of all wine purchased in the U.S. is consumed within a week. 6. How important are the biggest wine companies? Hugely important. Fewer than two percent of U.S. wineries account for 84 percent of all wine production. Most wineries, whether in California or not, are small — about six in 10 make less than 4,200 cases a year. The company that owns Kendall-Jackson, on the other hand, makes more than 5 million cases a year. And it’s not even the biggest.